The world of kids’ car seats is pretty unfathomable. There are so many different types, designs and styles, it’s hard to know where to start. And then there was all that confusion over new rulings last year, which didn’t actually change anything for parents, but we all thought we’d never be allowed to use a booster again. What are the rules around car seats? 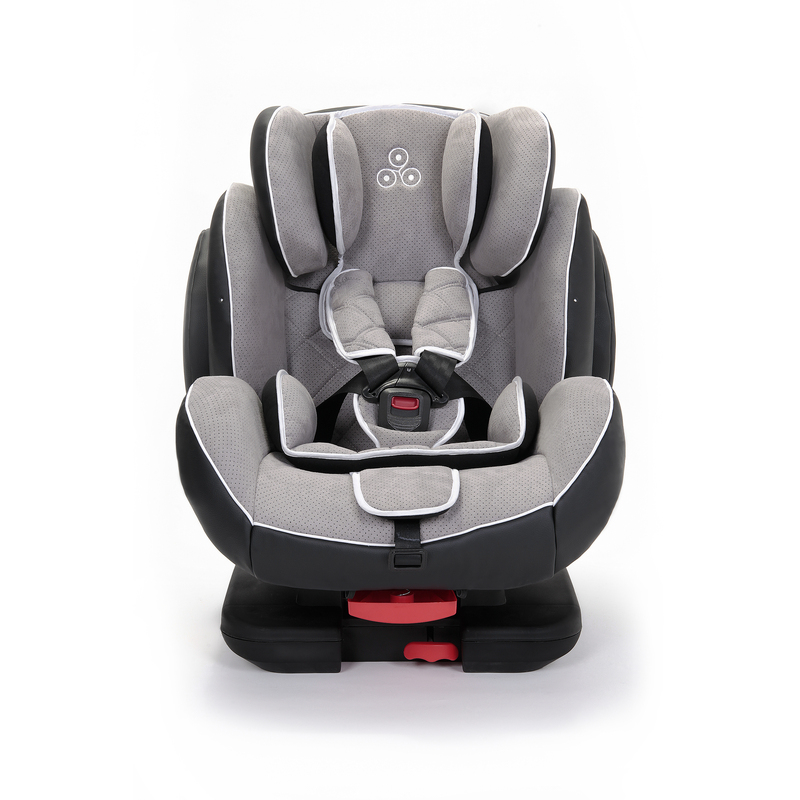 While booster cushions have not been banned completely, most companies who sell car seats urge parents to use a high-back booster seat instead, which offers much more protection from the side wings and head support. How do you decide on a car seat? When you first buy a car seat, the weight of it is really important, because parents spend a lot of time carrying newborns to and from the car – and some of them are really heavy. However, there are lots of other aspects you should think about, too. It’s a good idea to go into a shop to get savvy on installation. You can also check videos on the brands’ websites and YouTube. And Raviv advises opting for seats with additional safety designs, such as anti-rebound protection, enhanced side-impact protection and a five-point harness (vs three-point). How long should a car seat last? In theory, you can now buy one car seat that will take you all the way from leaving the hospital with a newborn, to age 12 (though do check the manufacturer’s guidelines, as some should be replaced after six or seven years). Financially, it makes a lot of sense to make a seat last for as long as possible, because they aren’t especially cheap. However, when you think about this practically, and envisage how many times a baby might be sick in a car seat, how much mud a toddler might ingrain into the fabric, how many times the velcro from tiny shoes will get caught on the base, and the number of sticky-finger swipes it’s going to face, you might feel happier getting rid of an older model to replace it with a lovely, new, clean one. Should you buy second hand? – Has this car seat ever been in a crash? – Are all the parts and pieces still attached to the car seat? – Are all the labels for proper use still affixed to the car seat? – Has this car seat ever been recalled? If you cannot find the answer to these questions, or if the seat should fail in any of these areas, she recommends not making the purchase. 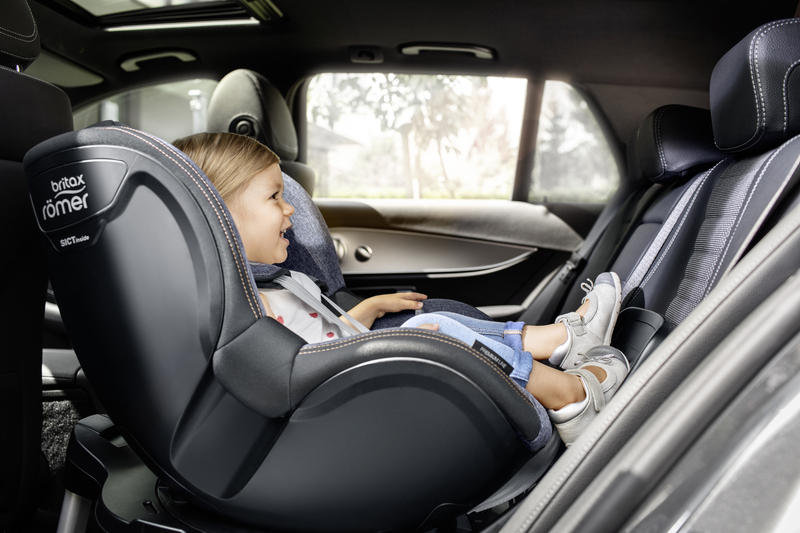 “If you’re buying a car seat for your third child, make sure it fits in the back seat with the two other children, who might still be in car seats themselves,” says Raviv. 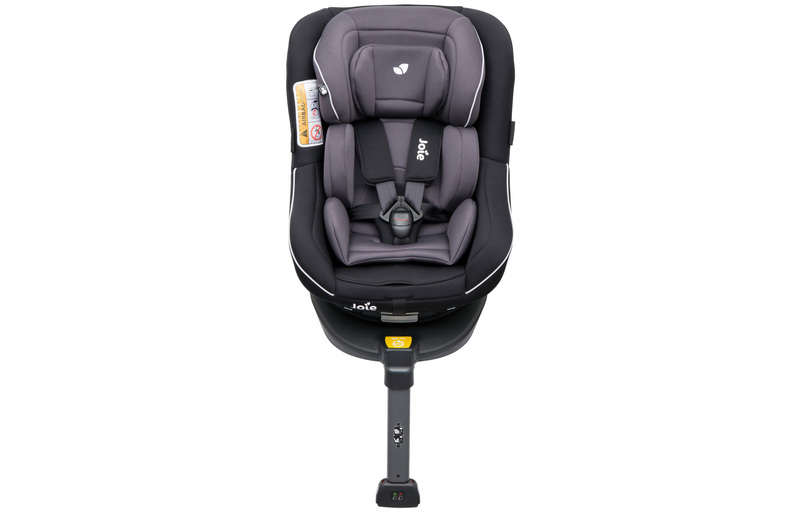 The Joie Spin 360 0+/1 seat is suitable for birth to 18kgs and has an Isofix fit. It’s unique spin feature turns, making life a little easier for parents strapping their kids in. £247, Halfords. 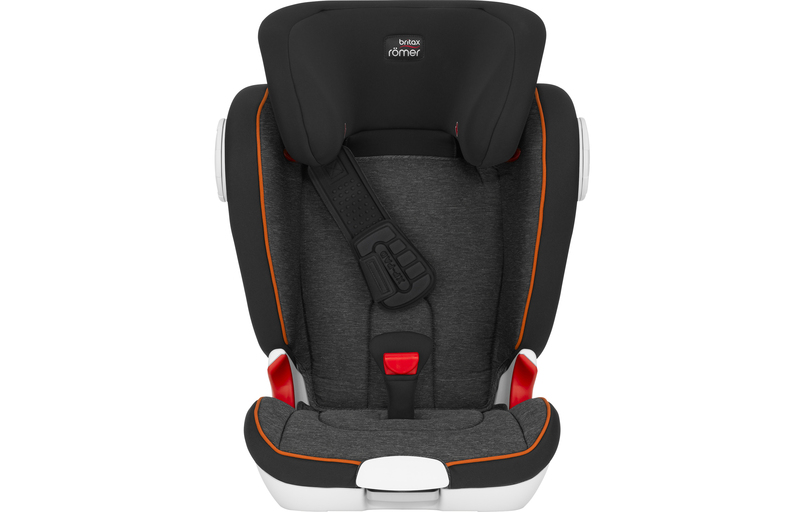 The Ickle Bubba Solar Group 1-2-3 car seat is suitable from 1-12 years old and comes with stay-cool fabrics, Isofix connectivity and multiple recline positions. £129.99, Tesco Direct. The Britax KIDFIX II XP SICT is perfect for older children (from 4-12 years). It’s a high-back booster seat that goes beyond legal safety standards. £135, John Lewis. 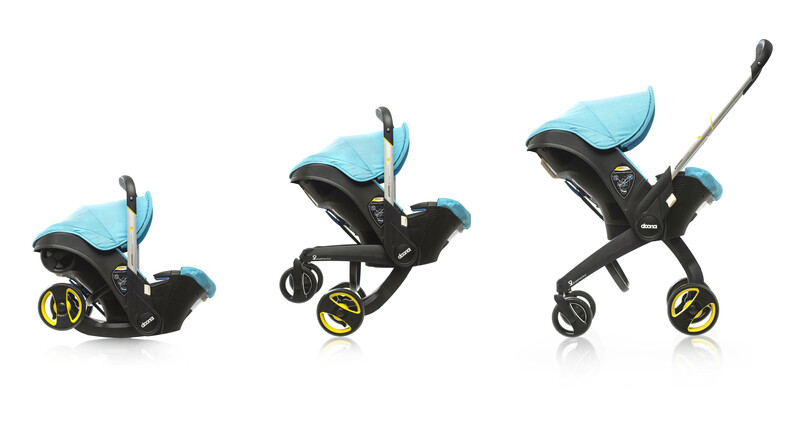 The Doona+ infant car seat, from Simple Parenting, transforms from car seat to stroller. It can be used from birth to approximately 15 months and is enhanced with an anti-rebound handle for extra protection. £329.99, Mothercare. 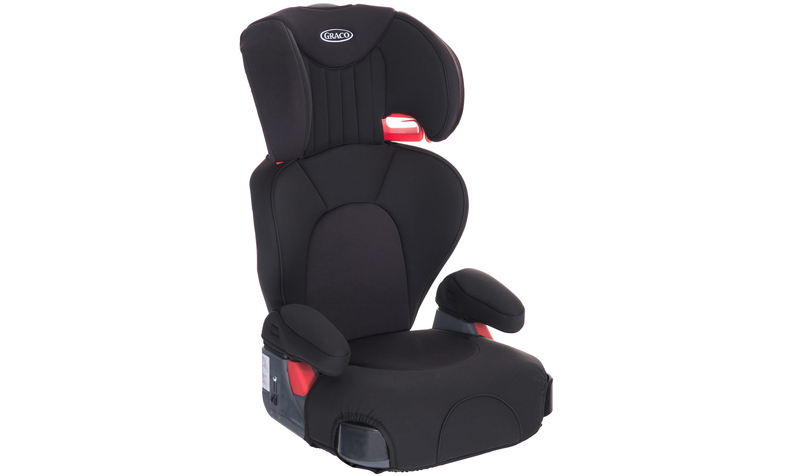 The Graco Logico L is a good and comfy high-back booster seat, suitable for 15kg to 35kgs (four to 12 years old). £50, Halfords. 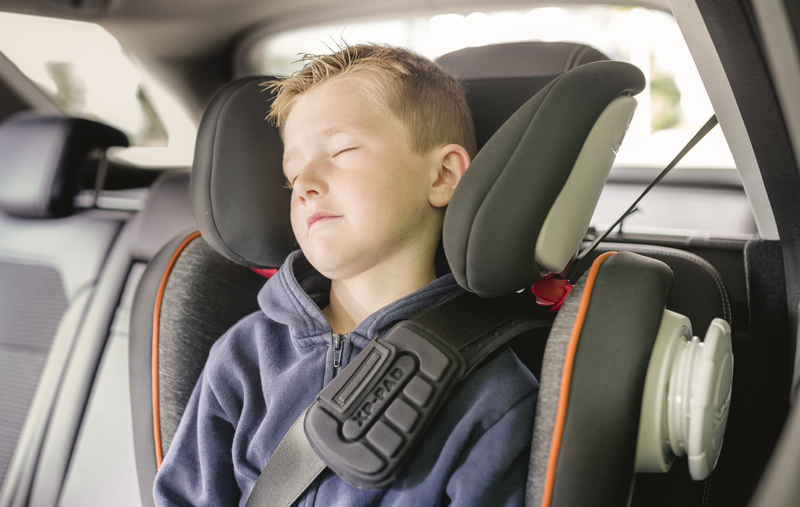 Mifold, the grab-and-go child restraint, is recommended for spontaneous journeys or use with family and friends. 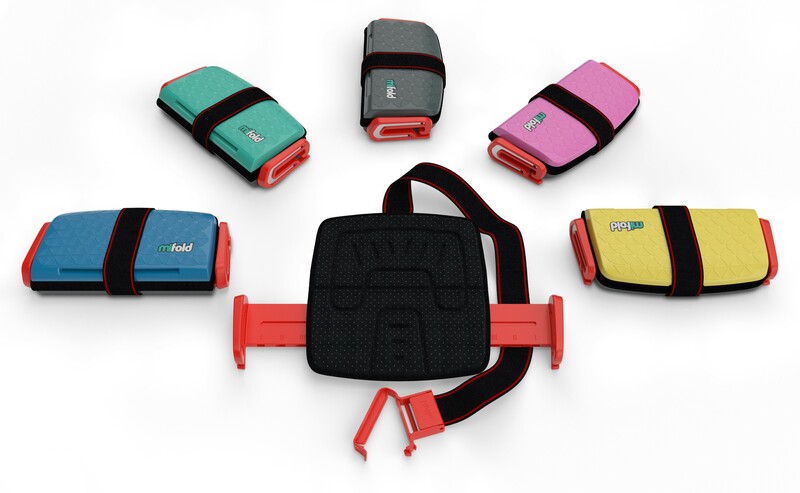 Compact, foldable and portable, it fits into a bag, kids’ rucksack or the glove compartment. £49.95, John Lewis.